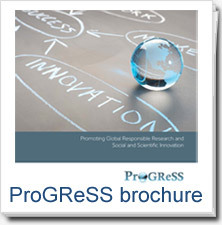 RRI Shaping New Horizons – Press Release is out! 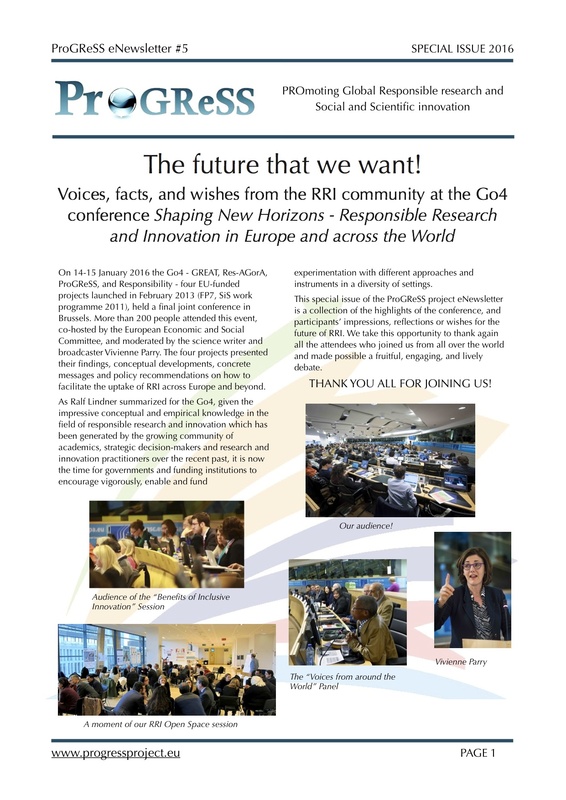 A press release of the GO4 conference RRI Shaping New Horizons that took place in Brussels on January 14-15 is now available at the CORDIS website. You can also download the document here. 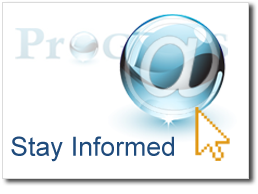 Special Track on Responsible Innovation in Chains and Networks – Call Open!